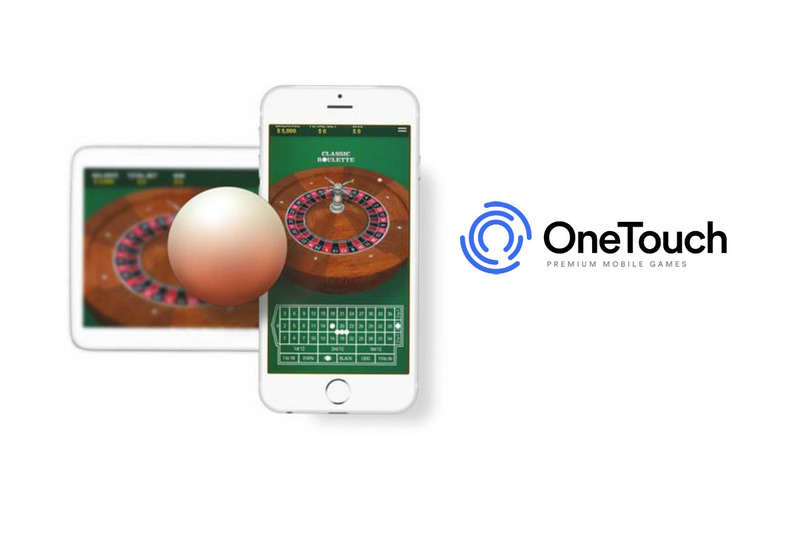 5th September, 2018 – Mobile-first games developer OneTouch has launched a new and improved roulette table game product following a surge in demand from European customers. 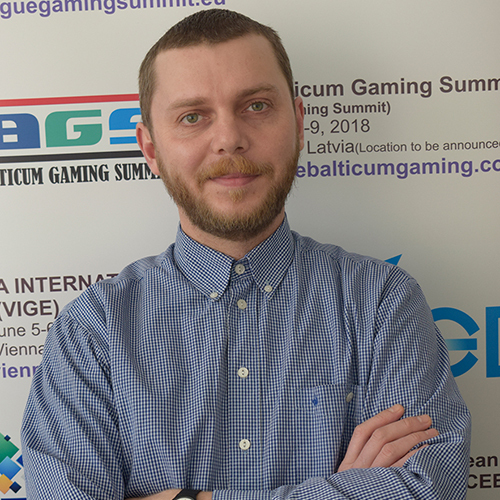 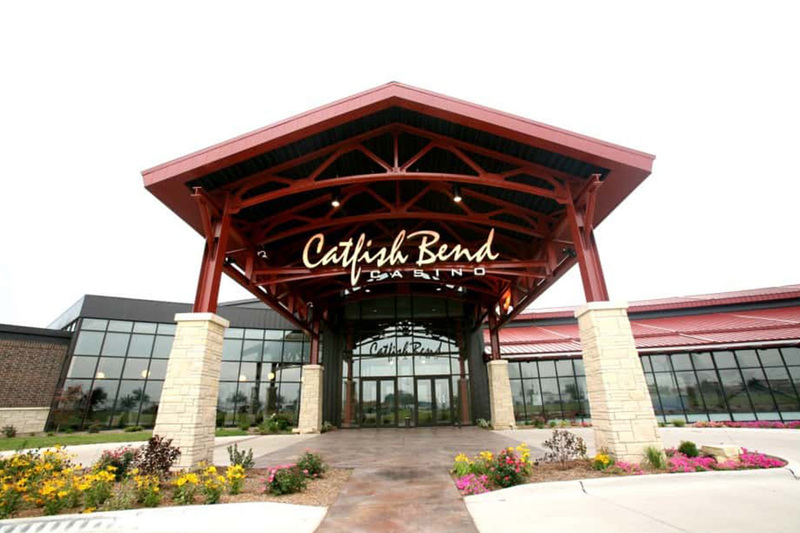 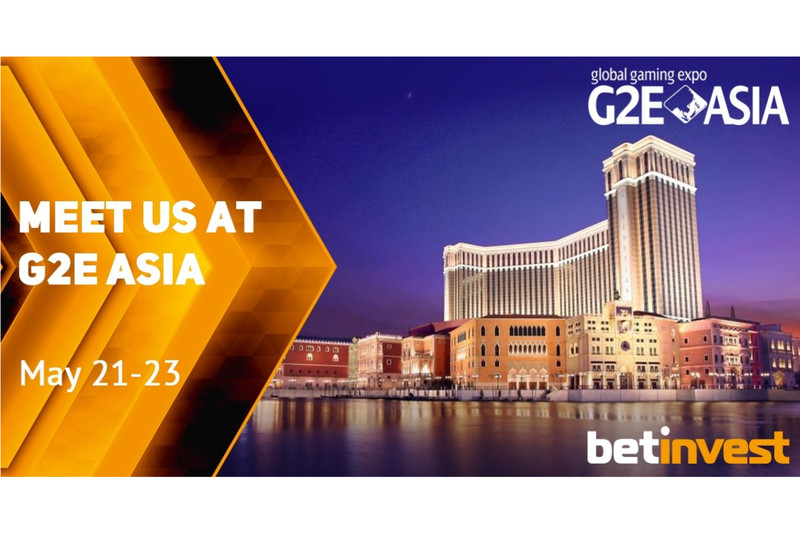 The provider’s offerings lead the industry in mobile gameplay, with its roulette product offering a regular and zoomed-in view of the betting table, ensuring players can quickly and accurately place their bets at the touch of a button. 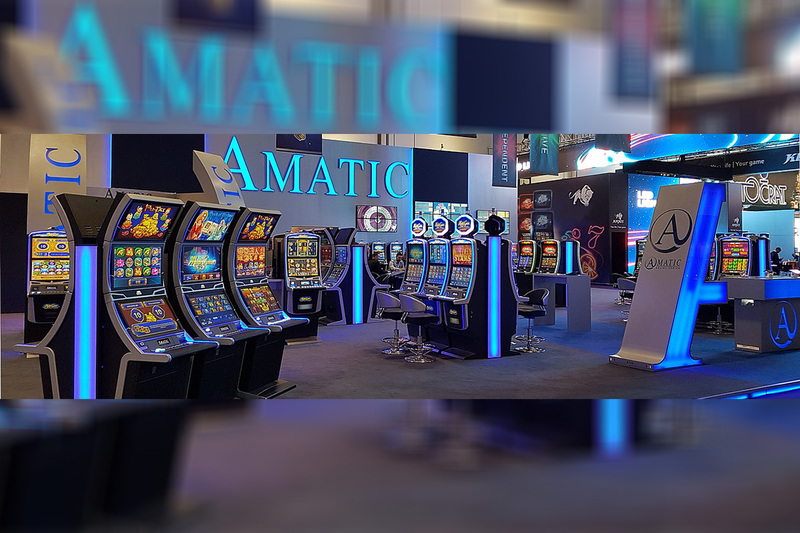 Matthew Rochman, head of OneTouch, said: “We have received huge European demand and, as a result, have invested significant resources into enhancing our leading roulette product. The quality on show is clear for everyone to see and we’re very pleased with the result.